Friendships (and social relationships in general) are important to self-care, and research shows that quality friendships have a number of physical, emotional and health benefits. 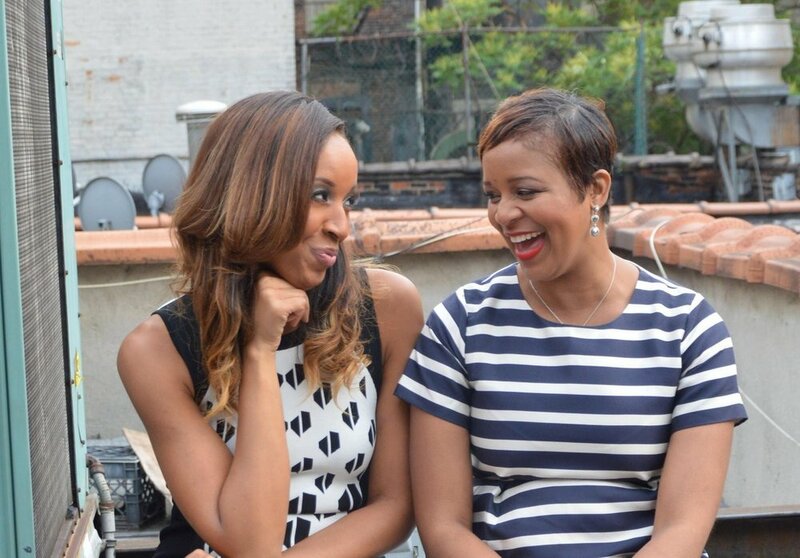 In this episode of SheTime, Host Alexandra Sampson sits down with Sybil Amuti and Brandice Daniel, New York super moms, entrepreneurs and co-hosts of the personal and professional development podcast, The Great Girlfriends, to discuss the topic of Women & Friendship. How Sybil and Brandice became "great girlfriends"
This episode is a part of Season 1 -- the "Women+" series -- of SheTime. To review the articles covered during The SheFirst Project's Articles Club discussion of the topic Why Is It Hard to Make Friends Over 30?, click here.